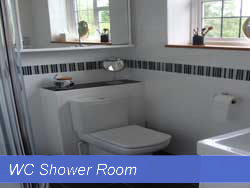 H I Building Contractors can turn your bathroom into a sanctuary. 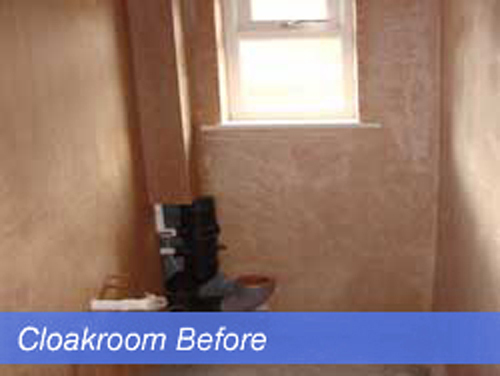 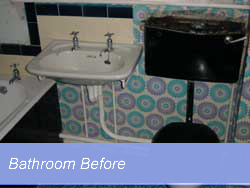 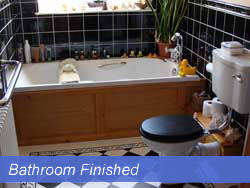 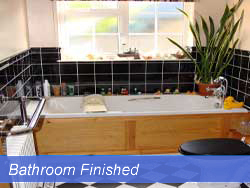 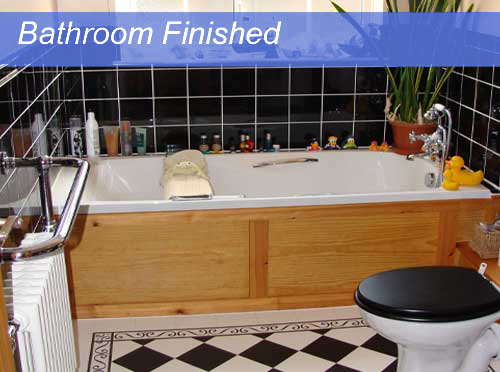 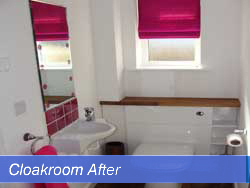 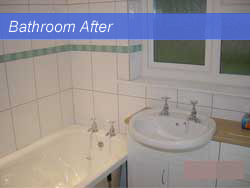 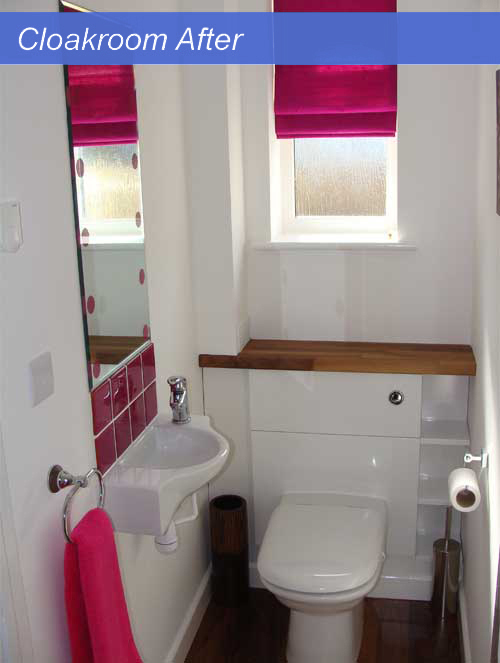 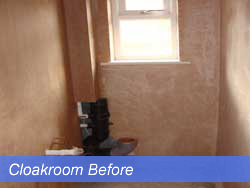 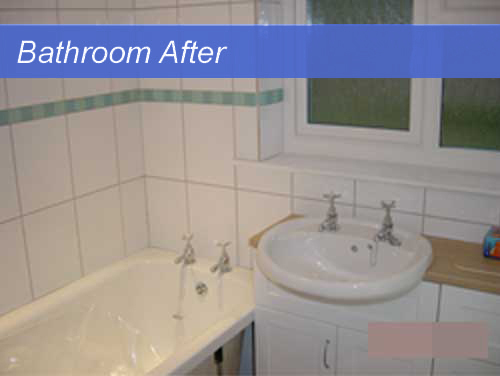 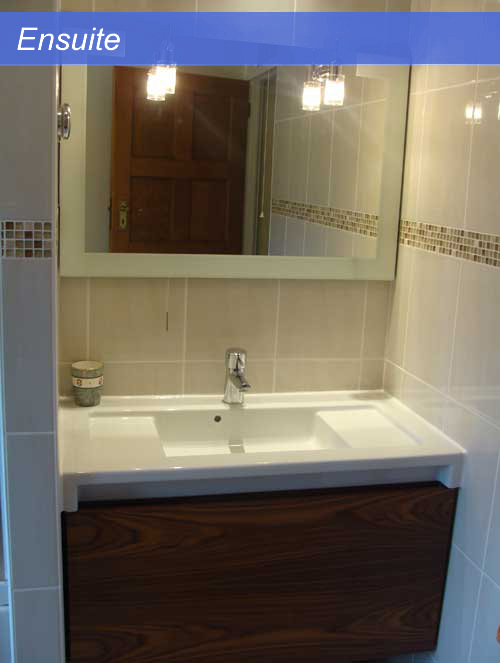 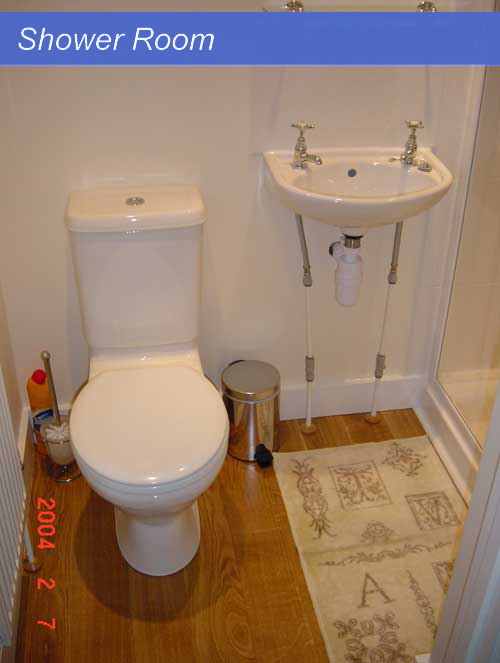 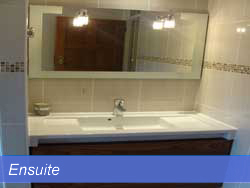 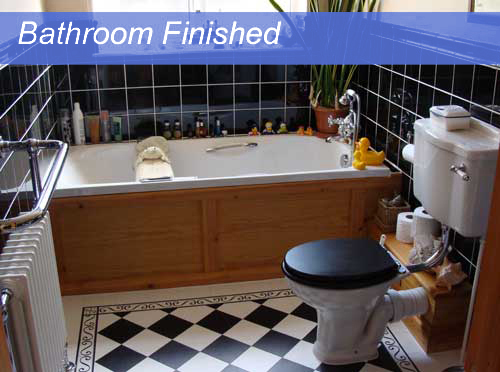 We have completed many bathroom installations including traditional and contemporary designs to suite every budget. 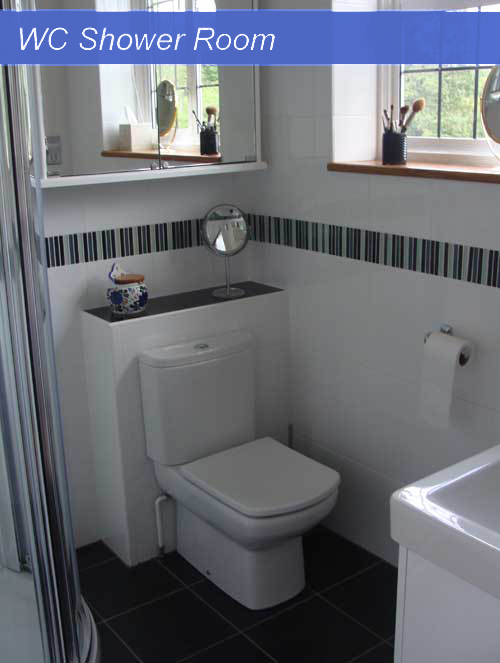 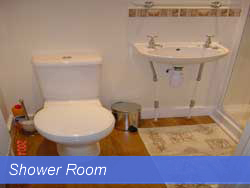 Whether you want a completely new bathroom or en-suite or just a ‘lift’ to your existing bathroom, we can help.